These cemeteries contain graves dating back to the early 19th century. 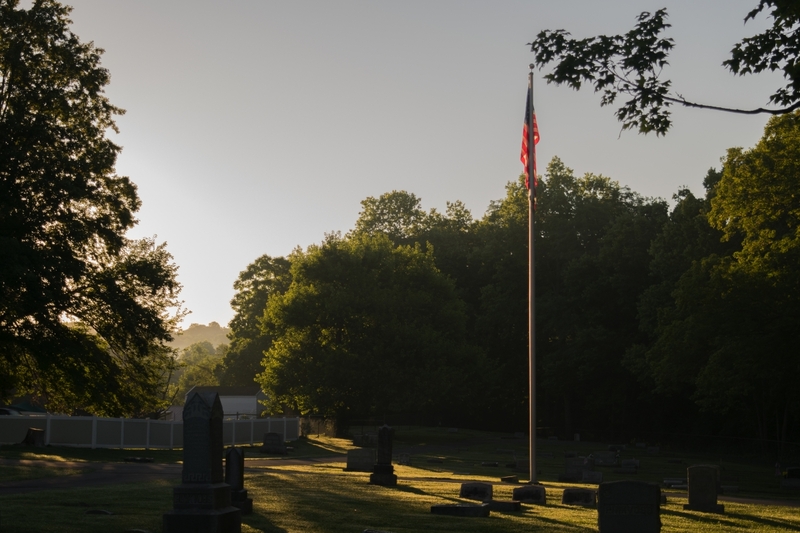 Among the historic gravesites is that of Jeremiah Morrow, Governor of Ohio from 1822-1826. Traditional grave spaces are available to both residents and non-residents. Additionally, the Township offers a columbarium and scattering garden as alternative options for memorializing cremation. Interested parties may call Bill Pitman, the Cemetery Sexton, at bpitman@symmestownship.org or call (513)683-6644 Ext. 2301 for additional information and pricing.